I'm waiting to keep some eggs to slip under a broody Silkie. If she ever goes broody. How do I store the eggs and for how long can they be stored before slid under hen? fertility will drop after about 10 days, but with that said, i have hatched 30 day old eggs....not all of them hatched mind you, but some did! honestly, mine are just on a turner in the livingroom, out of reach of the dogs. LOL "best" conditions are about 7C, and turned at least 2x a day. 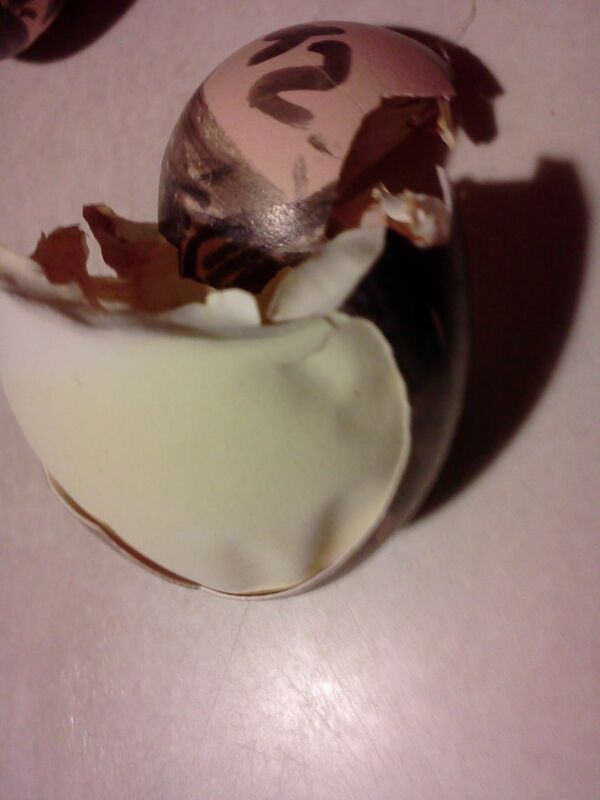 I even hatched some out of the fridge one time. That's how we got Nearly Junior! I keep mine in clean cartons in a cool spot, and flip the carton over once or twice a day. Though silkie eggs might turn sideways if you do that, unless you've got X small or peewee cartons. Most important thing is to keep germs and oils off the eggs, so avoid touching them as much as possible. The cooler you can keep them, the better, but if they start to freeze, they're done for. I was going to put an 'X' on one side and an 'O' on the other so I knew if I flipped. Is it head to toe flip or side to side, like a roll? Nooooo, that was just an emergency measure when I didn't have enough eggs. Just a cool spot. If the eggs are laying down flat, you could do the x-o thing, but most people use an egg carton (fat ends up!) and just tilt the carton up on a brick or book or something about 45 degrees -- then turn the carton around so the other end is up. Silkie eggs so they get tossed around a bit in cartons, but I'll try and see if that works. Thank you!! I keep my own hatching eggs in egg cartons and do exactly like cuttlefish said. kept at room temp. if and when i start selling hatching eggs I will store them way better than this. I used to use a turner I made but it was only built to hold a dozen eggs. I am seriously considering modifying a small fridge with a digital thermostate and auto turner for storing eggs. if kept in a ziplock bag or a fridge the air sac wont expand... I filled an incubator and had an empty 30 egg tray... i grabbed all the blue eggs outta the fridge, candled them and filled up that tray... more than 3/4 of them hatched and some of those eggs were older than a month. yeeehaaaa. So some other things I do... different quail cages have a differnt colored SHARPIE with them... i simply write the date on it... 2/10 I do the same for different breeding pens for the same breed of chicken... what im guna do now is use the same colored sharpie as the color of band they are wearing. 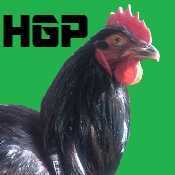 (I just banded all my breeder reds and seperated into breeding pens) thats guna be great!!! it dosent matter what you use to mark your eggs as long as you can still read it when you need to. I started using pencils but were so hard to see on a quail egg and would rub off eventually... I switched to crayola nontoxic washable markers but they would rub off as well. I needed a more permanent solution and started researching if sharpies do in fact harm the developing embryo and the awnser is no... absolutely not. 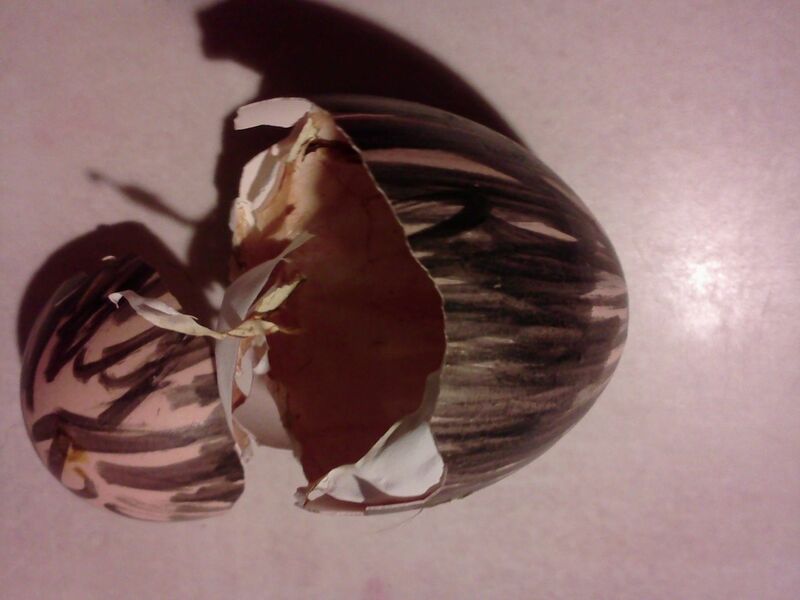 sharpies are perfectly fine and dont even bleed through the first layer of egg shell. 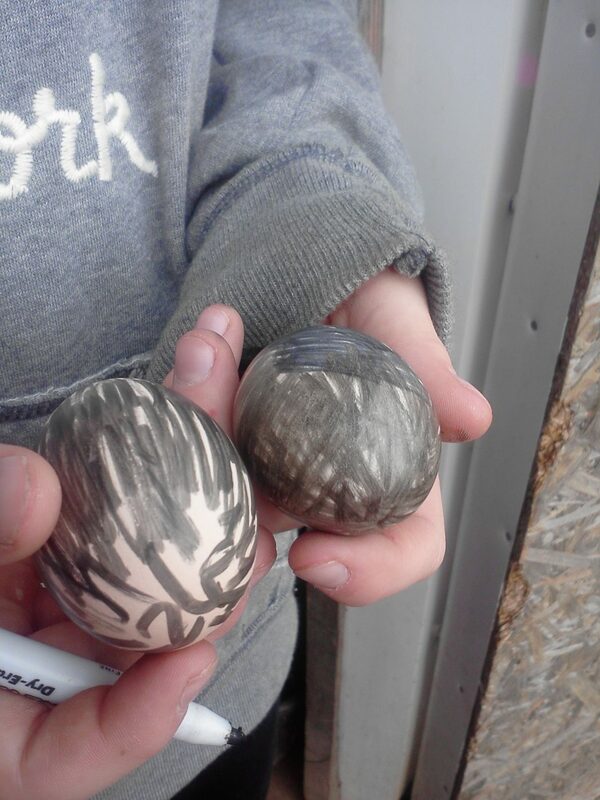 so this person over on byc decided to color a bunch of eggs solid black with a sharpie and set them and they all hatched perfectly fine! so its all up to you what you want to mark your eggs with.